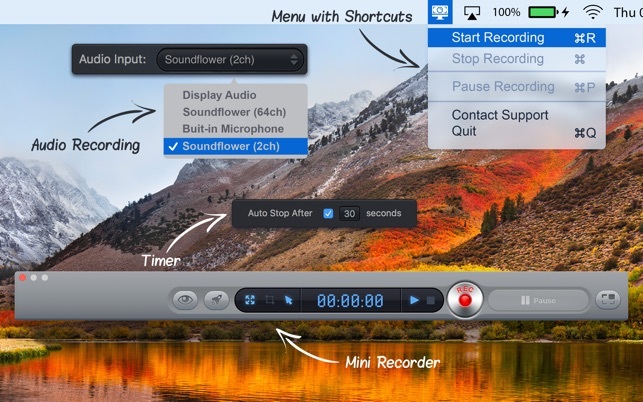 Introducing Screen Recorder HD Pro – the app that can record anything on your Mac. That’s right! Anything! We’ve created the world’s best screen-capture app. 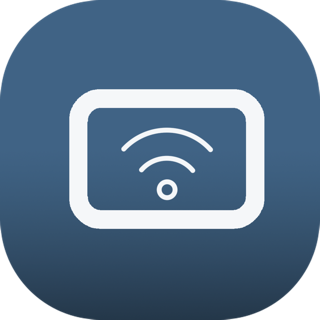 Screen Recorder HD Pro can record your actions in any application on Macintosh systems and save those captures into any popular video/audio format, for use on any software. It’s perfect for professional videos, screencasts, presentations and anything else you want to create. Best of all, Screen Recorder HD Pro is a snap to use and record with. Simply load up any program and hit "REC" in Screen Recorder HD Pro; it will then record the contents of your entire screen, capture any online streaming videos and automatically mix audio from your microphone or computer. 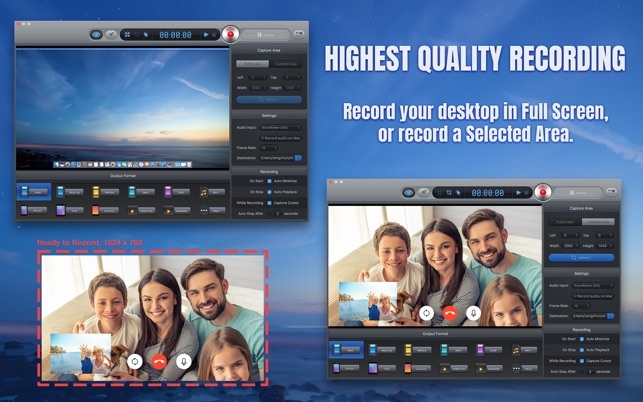 Start up Screen Recorder HD Pro after launching any application to record your every action – such as the videos you watch, webpages you visit, or webcams. It’s easy to use and perfect for beginners. Record Retina displays and other full-screen resolutions in vivid detail. 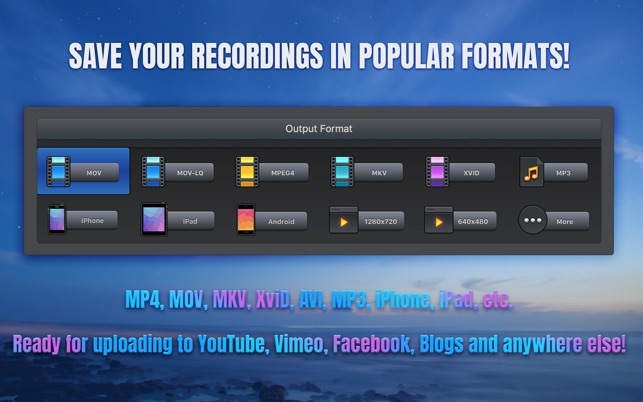 Save your Screen Recorder HD Pro recordings in Quicktime, MP4, MOV, MKV, XviD, AVI, MP3, iPhone, iPad or Android format. 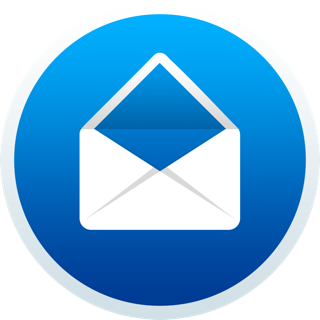 All offer fantastic quality and are ready for uploading online to YouTube, Vimeo, Facebook, your blog, and anywhere else! • Capture your desktop in full screen, or a selected area of your desktop. • Record everything on your screen with excellent output quality. • Capture every cursor movement and record your every onscreen action. • Record audio from your computer, or your own narration when recording. 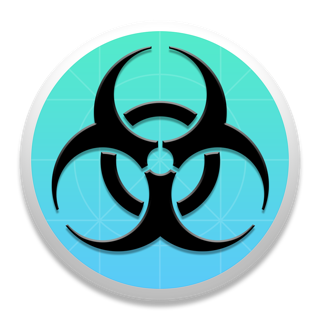 • Provides a full range of output presets for all popular mobile phone, tablet, electronic device and media formats. Save your screen recording to match your device! • Allows you to customize the resolution and frame rate of the output video. 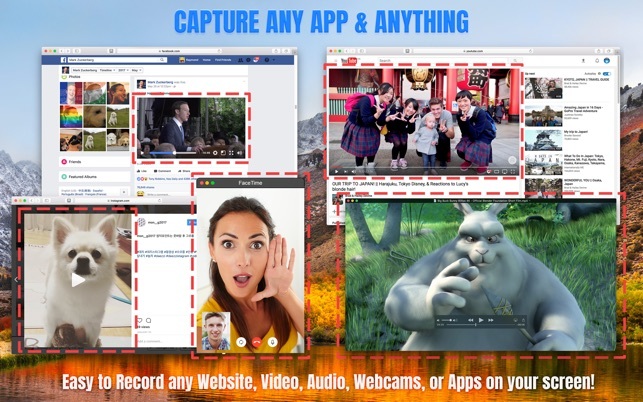 • Ability to record online video and video calls, with audio, on your Mac. • Set a timer to automatically stop recording. • Shortcuts and other handy features for instant screen capturing. 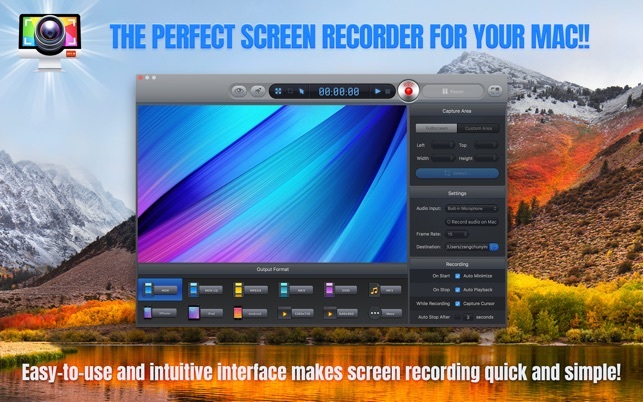 • An easy-to-use and intuitive interface makes handling this recorder app easy. Easy to use and very efficient tool. Perfect and easy to use tool … Only one missing thing … Please - optimize sound quality (internal microphone)!